I have thought several times since I started blogging that we get very comfortable and start to feel like we are talking to friends who live next door. That's how I was feeling about LeAnn at Simply Dandy Cottage. LeAnn has disappeared a week or two ago without warning. Does anybody know what happened to her? LeAnn if you are lurking please let us know you are OK!! Cynthia at An Accomplished Woman tagged me to name random facts about me. Well, I have done this a couple of times so at the risk of totally boring you I will tell you one more goofy thing...One time I played donkey basketball in a fundraising event! Yep, I did. EDITED: So many people have asked what donkey basketball is...I found this on Google images. This isn't me in the picture. Thankfully I participated before digital cameras. Go visit Cynthia. She has a really fun blog. Right now there's a great picture where she's showing off her 80's hair. Cynthia, that could be me in that picture!! "This blog invests and believes the PROXIMITY- nearness in space, time and relationships. These blogs are exceedingly charming. These kind bloggers aim to find and be friends. They are not interested in prizes or self-aggrandizement. Our hope is that when the ribbons of these prizes are cut, even more friendships are propagated. Please give more attention to these writers! Deliver this award to eight bloggers who must choose eight more and include this cleverly written text into the body of their award." Now about passing this on, I believe that people who have a blog are generally pretty friendly and have opened themselves up to a world of others. If you have not received these tags yet, please do so. Sorry to be a rule breaker. Thank you Cynthia and Debra!! Hey, email me. Couldn't find your email address on your blog. Your picture of the Nandina berries is beautiful! Isn't that the way it is? We need to train our family to update our blogs in the event of an emergency! Congrats on your awards! What is donkey basketball? Stacey, I love the berries picture. It is hard when blog friends just leave. We have no way to ask them if we can help in some way. And we can't say, good-bye. I have a couple of friends that have just left or the past couple of month. I know we get busy. But, closure would be nice. I love your blog!! Stop by again. Great picture of your berries there! Hmmm...I don't know this blogging buddy of yours. Hopefully everything is okay. I haven't had anything like that to happen just yet. Enjoy the rest of your evening friend! I am pretty new here in Blogville and don't know her...if I learn anything, I'll let ya know. ...great shot of the berries. Thanks for the mention and love your little story. I hope you hear from your friend soon. Okay...I think you have our curiosity piqued!!! How exciting that through your visit to me, I discovered you and your blog. That is what I thoroughly enjoy with this new blogging world that I find myself in. 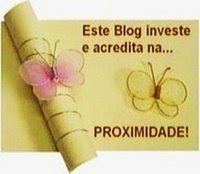 Thank you for your kind comments and you can be sure, that I will be visiting your blog often...I really like it!! Great job on your awards! Wow...donkey basketball, huh? I bet that was hilarious to watch! I think I've seen someone else out here looking for and asking about LeeAnn. I know what you mean about becoming worried when you don't hear from a regular blogger in awhile. Hope all is well. Loving your blog and cute title! Enjoyed my visit! Oh I hope your friend is ok. That happened to me when I first started blogging. We talked everyday and then she no longer returned my comments. I was worried and crushed and scared that I may have said something to offend her. She no longer blogs as far as I know. Sometimes people just have to move on. I hope in the case of your friend that all is well with her and she is just taking a sweet break. I hope your friend is alright. 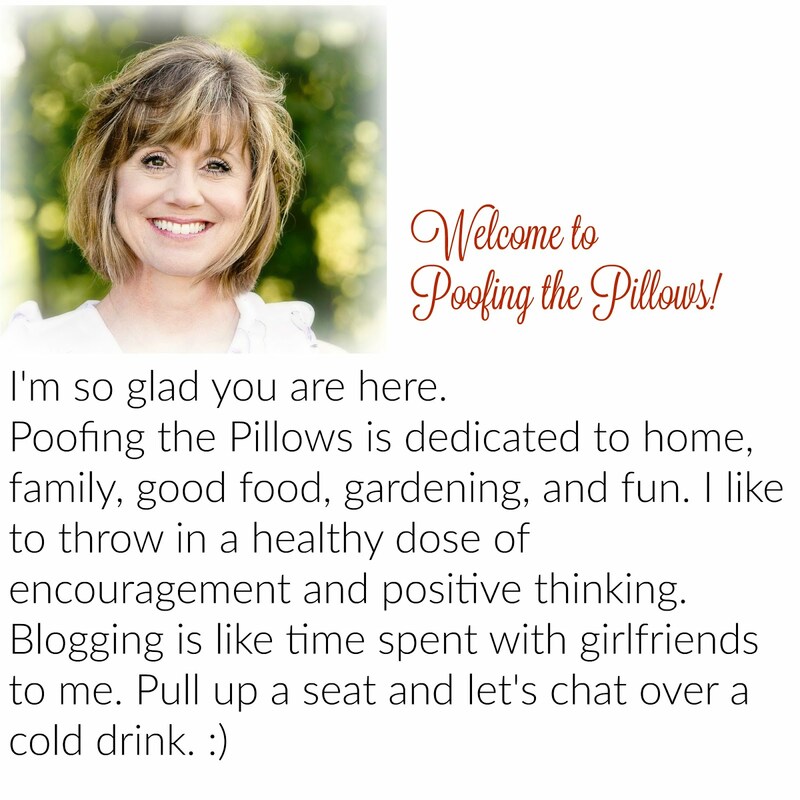 I have thought about showing my hubby how to update my blog just in case anything ever happened. Hopefully, she just needed to take a break and hasn't realized how much she is missed. Are you iced in, in your area yet? We are supposed to get it later on this evening. It has been drizzling so as soon as the temp gets below freezing we will get it. The temp. started this morning at 37 and was at 33 on my last check :( Stay warm! Iced in? Really? Hmm, I need to stop complaining about being cold then. It was a rainy day earlier but the sun is shining now. Stay in, stay warm....fix some hot chocolate and get ready for The Closer! Oh, I sure hope someone knows your "lost" blogger. It is such a terrible feeling to not know if all is well or not. Pretty berries! Congrats on your awards. I am so sorry, I didn't mean to worry you. I am not blogging anymore, at least not right now. All is well here. Thank you for your concern. I deeply appreciate it. Wow, I haven't thought of donkey basketball in years--this post brought back some memories--thanks! I haven't been blogging much lately either. Sorry to hear that LeAnn isn't blogging at all anymore. She was such a fun blogger, we will miss her.